A really good trip all in all. Easy to book, and all the emailed instructions from footballbreak were easy to follow. The match itself was really good (2-2), with an excellent atmosphere - the ultras and tifosi from both teams putting on a good show aswell. tip: Took a little longer than I thought it would to get through security/ticket checks to get into the stadio olimpico, so leave a bit more time than you think, but would thoroughly recommend a visit to see a game. I only booked the Hotel and Match tickets through Footballbreak. 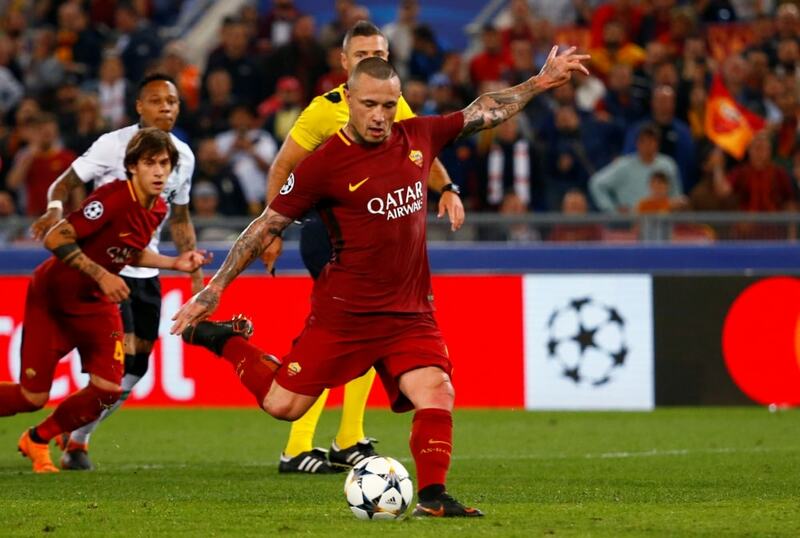 It was so reassuring to be emailed the tickets for the match at AS Roma, before we departed. All tickets had the individuals names on, and all 18 seats were broken down as a row of 12 with 6 right behind on the next row. In theory you cant get better than that. Only problem is, in my experience Europeans don&apos;t seem to grasp the concept of sitting in your own seat. We ended up being spread out a bit, so slightly annoying. The Hotel Football break found was not bad, they managed to get all 18 of us in the same Hotel, which was welcomed. 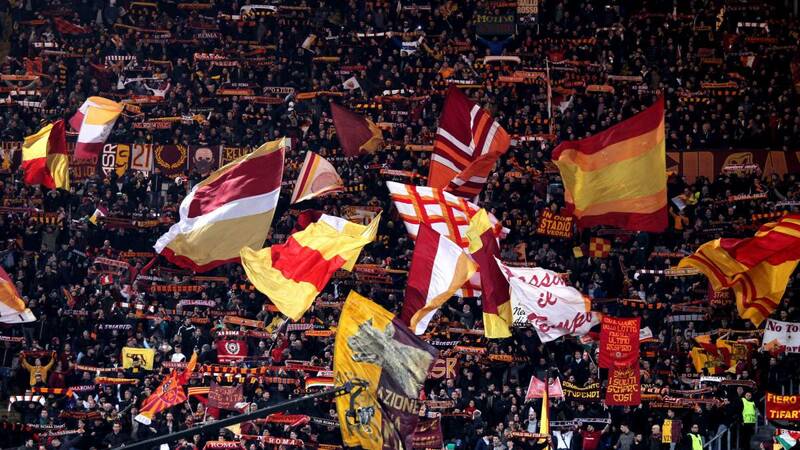 The AS Roma fans were amazing, it&apos;s a shame the Roma v Juventus match was so poor. Rome is an amazing City. I well recommend using footballbreak.com I will probably use them again next year. Tip: look in to the transport after the game back to your hotels etc, we found it very hard as the game finished late. & The Stadium is out of the city. We walked back part of the way until we started seeing taxis to flag down. when you get in the stadium ask a steward to show you to your seat, it is difficult telling somebody from another country to move when they&apos;re sat on your seat. 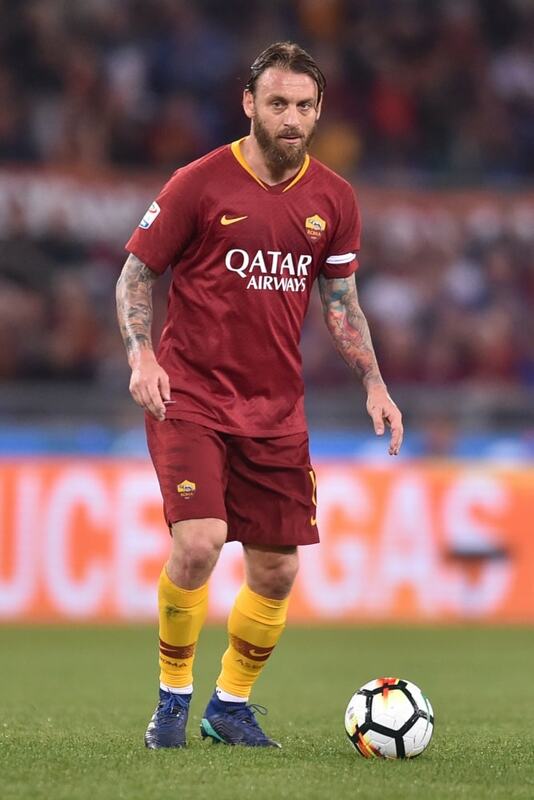 If you intend buying a shirt, Id suggest buying online from AS Roma direct as they had limited stock at The Stadium and very expensive. Food and drink were reasonably priced inside though. I have used this site each year for the last 5 years and always have had a great time with great seats at the games. The package is great and makes the visits really easy and great value for money. The only downside this time was the hotel san removing Rome who had no hot water on the Monday but did not let anyone know and when questioned about it the customer service was appalling with no regard for making the customer happy. In fairness every other hotel I have used for these trips has been good so have put this down as a one off caused by the receptionist in the hotel. I would fully recommend using the packages on this site and will do so myself in the years to come. Tip: Take advantage of the bus trips that take you round the city as there is a lot to see. Also if making your way to the ground via metro walk from the stop rather than get the bus as it is a straight road to walk up and this avoids the queues for the bus. I can&apos;t fault this booking at all. From the level of information provided at the time of booking to the service provided in the build-up to the weekend to the trip itself. Flight with Alitalia were absolutely fine and on time. The atmosphere before, during and after the game was of the highest level of buzz and simply unique. Rome itself is a fantastic city and one definitely worth visiting, especially if a game can be incorporated. Tip: Be prepared for travel to and from the stadium giving yourselves plenty of time. We got a bus to the ground about 3 hours before kick-off so we could have a few beers at the bar outside the ground on the river where Roma fans were singing. Then walked back to the city via a few bars on the way. 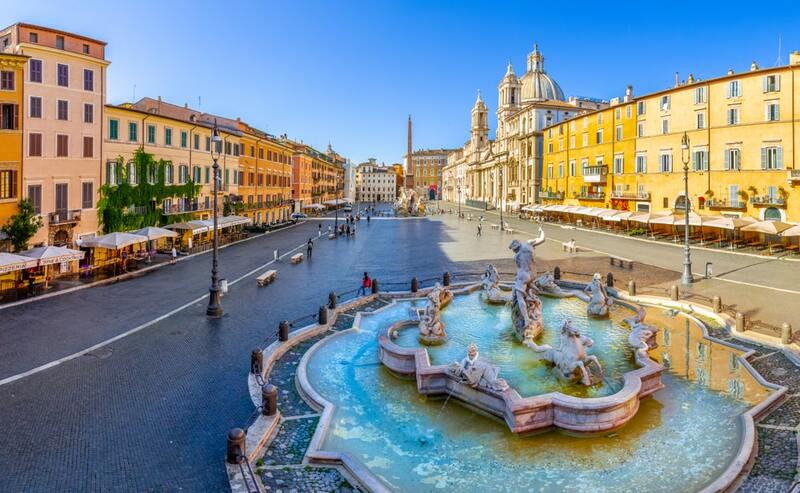 Tip: Find time to visit Historical Rome - "breathtaking"
Booked a trip to Rome for the Roma vs AC Milan game. Received printed tickets and hotel tickets a good few week in advance. The hotel was clean and in a good location to see all the sights in Rome. The seats at the game were also very good. All in all, had an excellent trip and now looking forward to our Barcelona trip in a couple of week! 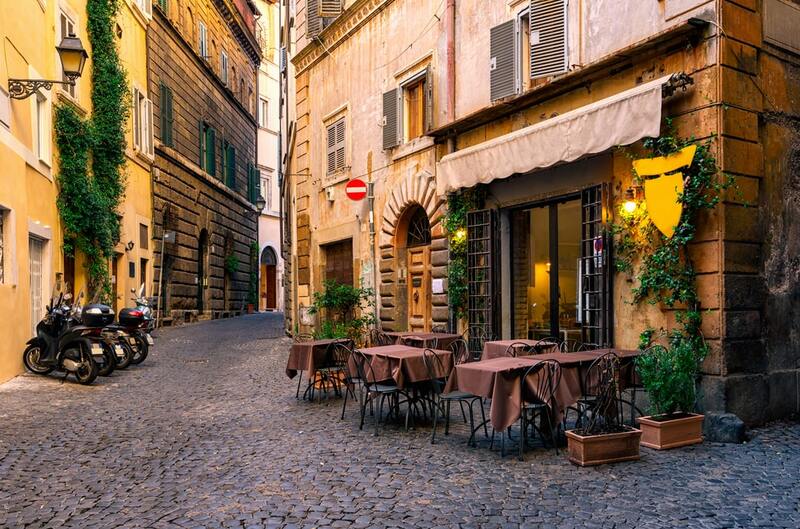 Tip: Book an extra day if you are wanting to see the sights of Rome. Comes at very little extra but well worth it. Took a gamble on company as first time booked a trip liked this as you never know what you get when booking on the internet. Well during the whole process I should have not have worried as the communication from start to finish was excellent and any queries were dealt with swiftly. Wish all companies could be like this. Tip: We stayed near termini station and then had only a 5 min walk from Metro which helped when visiting sites and getting to stadium.